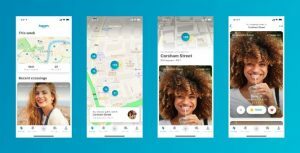 It has today been announced that happn has 50 million users worldwide. 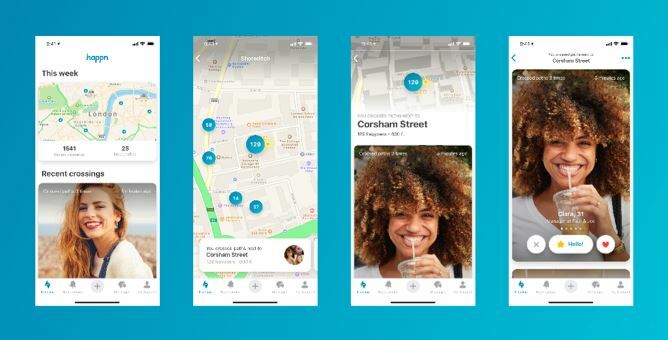 To celebrate, the dating app is launching its new interactive mapping feature which helps users discover people that they have crossed paths with over the past seven days. Users are able to open a mapping feature and click on the location that they saw someone they fancy, and they can then see if they appear. For example, users can look back to the concert, event or bar they went to and saw someone they liked the look of. The new mapping feature will use the same geolocation data which happn uses to already help individuals scroll through their timeline.